What does a Producer/Director do? Do I need one? What happens in Pre-production and why might it be the most important part of making a video? 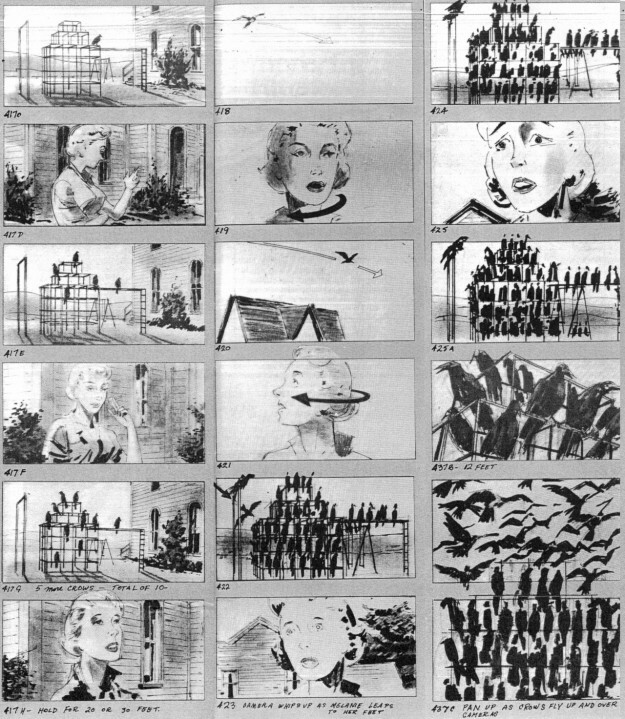 What is a storyboard and do I need one? Do I need a concept or can TribeSound help me with one? What is a specialty shot? Can TribeSound create special effects? Can you provide graphic design? Music video prices depend on many factors including, but not limited to, the number and the nature of locations and props in the video, the number of cameras, crew members and actors needed, and the amount of planning, shooting and editing time. Some video concepts are more complicated than others and each requires a different combination of production elements. For example, a solo artist might just want a very simple music video in one location outside on a sunny day and without a large number of varied shots. For a video like this, we might only need one camera and operator and a short amount of time of editing. Another music video might be in the style of a short film. Let’s say a 5-piece rock band wants to make a video with a narrative where each band member goes on his or her own adventure in an abandoned warehouse. For this video, we would need a storyboard so that we make sure that we get all of the shots that are necessary for the story to be told. We also might need to pay for a location permit, have a director, multiple cameras and operators, a lighting technician, a production assistant or two, plus many more days of planning, shooting and editing. We offer a free consultation where we can discuss specific rates, so feel free to call or email us to make an appointment. What does a producer/director do? Do I need one for my video? A producer is typically the person in charge of managing the production of the music video from beginning to end. He or she would work directly with the client, manage the crew throughout all production phases, maintain shooting schedules, secure necessary permits, scout for locations, and manage the budget. Having a producer is very important because he or she will ensure that the production runs smoothly so that you get what you are looking for and we don’t go over budget. A Director is in charge of everything you see in the final video. He or she works with the actors to get them to perform in the right way, works with the cinematographer to frame the shots, and decides on artistic details such as wardrobe, props and scene settings. Often these two roles can overlap – it depends on the size of the budget and the complexity of the video. Pre-production is the planning stage of producing a video. This is where we decide on the concept of the video, come up with a storyboard, hire any actors if needed, decide on wardrobes, scout for locations, schedule shoots, discuss any post production needs (such as special effects or coloring), and anything else we can do to plan for the shoot. Pre-production is the most important stage because it is where the majority of the creative decisions are made. There are many factors to think about when shooting any type of video and if more planning is done ahead of time, fewer problems will arise during the actual production. The more we plan, the better your video will be. You will also save money in production costs by making those creative choices ahead of time rather than while on the clock with a whole crew. For example, if a scene requires lots of special effects to be added in a particular way, the graphic artist must talk ahead of time with the cinematographer to figure out the best way to frame those shots. It may be that the wrong way of framing a shot could cause the effect to not look the way it was intended, or it may result in the graphic artist having to spend extra days of editing just to get things right. This is one of the many things that has to be discussed and planned in Pre-production. Finishing is the very last thing that happens to your video during production. This is where the editor and/or graphic artist puts the finishing touches on the video such as visual effects, advanced motion graphics, coloring and title work. Although finishing happens last, it should always be discussed in pre-production and kept in mind during production so that the footage matches with the intended graphic concepts. We are more than happy to help you come up with a concept, collaborate on a concept, or let you run with whatever you have in your head already. We like to think we are pretty creative, so we always like to offer ideas in brainstorming sessions. We have lots of resources at our disposal for finding talent for your video. The path we take with casting depends on the type of roles you are looking to fill, your budget and the time we have available during pre-production. A specialty shot is a shot that uses some additional piece of equipment in order to create a desired effect. The Steadicam and a camera dolly system are both additional systems for getting specialty shots with video. The Steadicam is a mechanical arm connected to a camera operator’s vest that supports the camera in order to create a perfectly smooth moving shot. It is widely used in feature film and television as well as wedding videos. The camera dolly system provides a similar smooth motion shot, but uses a track with wheels. We have both of these options and more available. Helicopter you say? Yes, we can do that too. Yes, we can theoretically do whatever you want to do, and we have an in house green screen. If it’s something particular you are wondering about, we can answer more accurately in person. Give us a call! We can build you a website for as low as $500, but pricing can vary depending on what features and design elements you would like. For example, are you looking to have a picture gallery with lots of photos? Do you need custom designs made for banners or a logo? Do you want a store on your site for fans to purchase merchandise? These are just a few examples of things that can be included and discussed during a free consultation. We provide hosting services, but we do not provide domain name registration. We can work with any domain wherever it might be registered. We do not provide email hosting as a service, but we can help you register with either Gmail or Zoho. Gmail is $5 per month per user, ZoHo is free. Absolutely. We have multiple graphic designers to choose from depending on the style and complexity you are looking for. Their rates vary, so we can discuss in more detail about pricing in person.